This tutorial shows you how to deploy a containerized application onto a Kubernetes cluster managed by Amazon Elastic Container Service for Kubernetes (Amazon EKS). Amazon EKS is a fully managed service that makes it easy to deploy, manage, and scale containerized applications using Kubernetes on AWS. 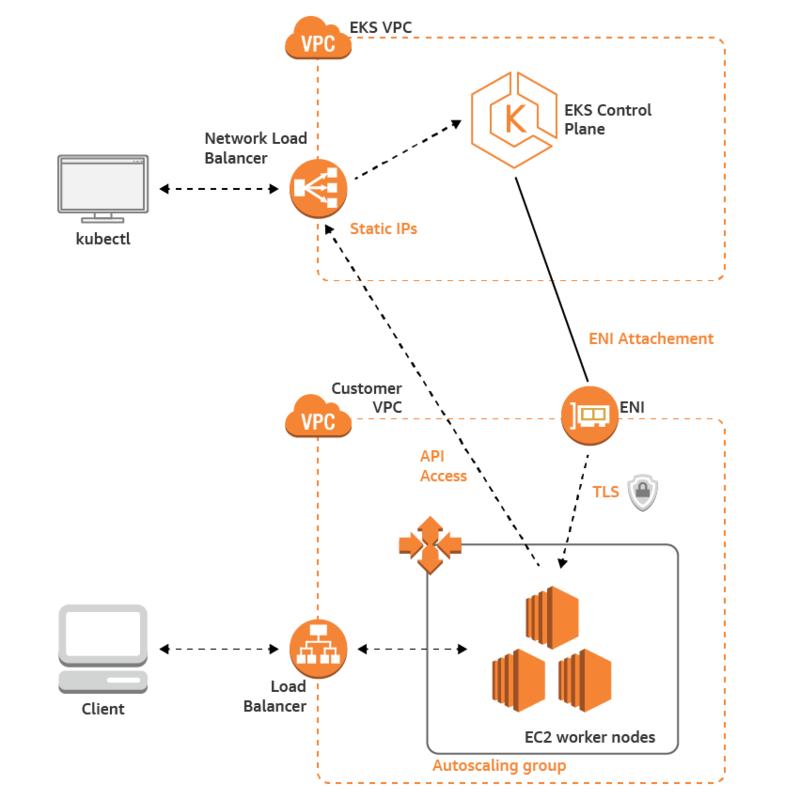 Amazon EKS runs the Kubernetes control plane for you across multiple AWS availability zones to eliminate a single point of failure. 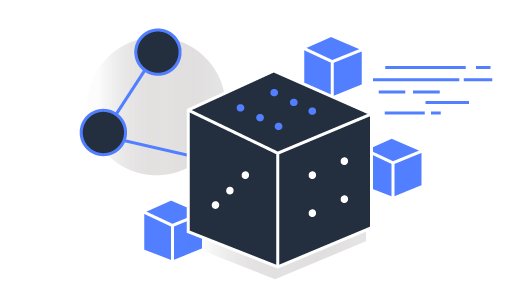 Amazon EKS is certified Kubernetes conformant so you can use existing tooling and plugins from partners and the Kubernetes community. Visit aws.amazon.com/eks to learn more. In this tutorial, you will use Amazon EKS to deploy a highly available Kubernetes control plane. You will then configure 'kubectl', an open source command line tool to interact with your Kubernetes infrastructure. Using AWS CloudFormation, you will launch a cluster of worker nodes on Amazon EC2, then launch a containerized guest book application onto your cluster. Cost to complete: This tutorial will cost you less than $0.60*. *This estimate assumes you follow the recommended configurations throughout the tutorial and terminate all resources immediately after you complete the tutorial. **Accounts that have been created within the last 24 hours might not yet have access to the resources required for this learning path.